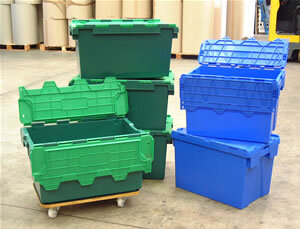 Packaging materials - to help make your archiving simpler, safer and more organised. Protect your valuable documents against damage, ensure they a stored in the best possible condition in the the smallest possible space (because there's enough to worry about). Below are just a few of the packaging items we have available for the general public and businesses to purchase, for a wide range of purposes. 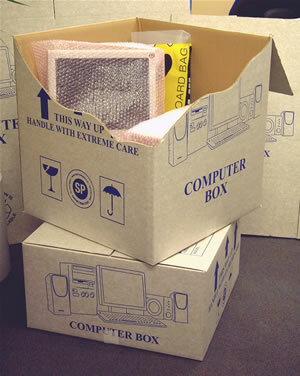 These packaging materials are considered 'high-grade' as used throughout our industry - storage and archiving. Our prices are very competitive and our clients often tell us that we are far cheaper (and friendlier) than the usual retailers of packaging - Amazon, eBay, Argos, etc. 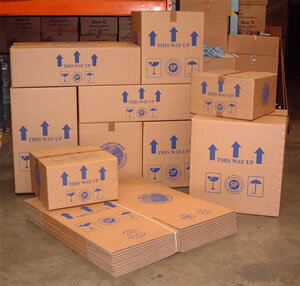 We also hold a limited stock of 'used once' cartons that we can sell at reduced prices to help our clients make the best of their budget. We can provide a personalised set of packaging for your document storage - even if you don't wish to use our archive service. 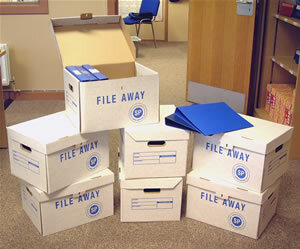 This would include any quantities and sizes of files, boxes, cartons, etc. If you require any further information regarding these products or other packaging materials available then please do not hesitate to contact us with your enquiry or requirements. 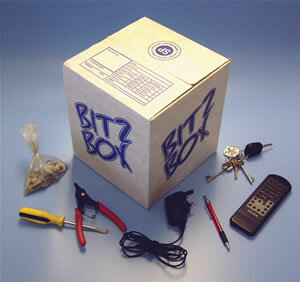 Protect and store your digital data collection with these strong boxes. These have a self-seal system to ensure that they remain untampered with during transit. These can be secured with security seals to ensure that they remain untampered with.